Waiting in line for a cocktail is such a buzzkill. 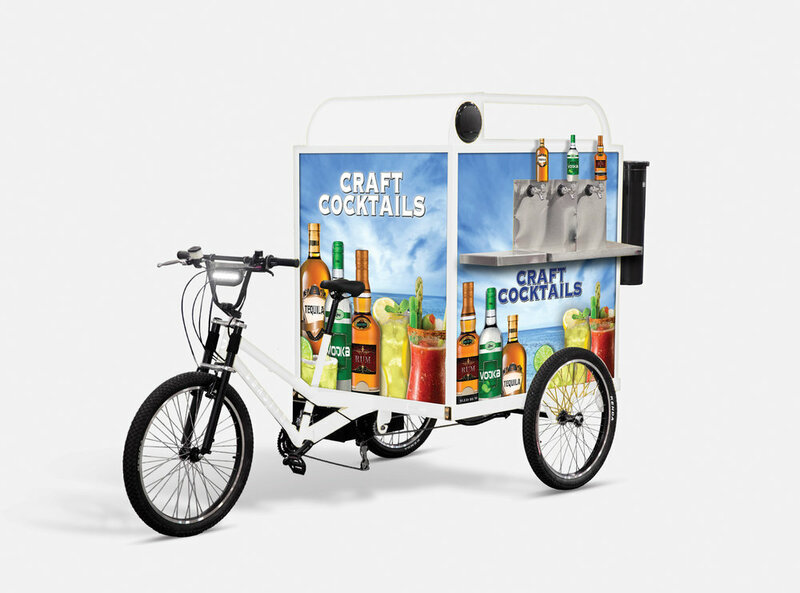 This trike keeps the cocktails coming right to the crowd. Choose from 1 to 4 cocktail flavor options to suit your event and crowd size.